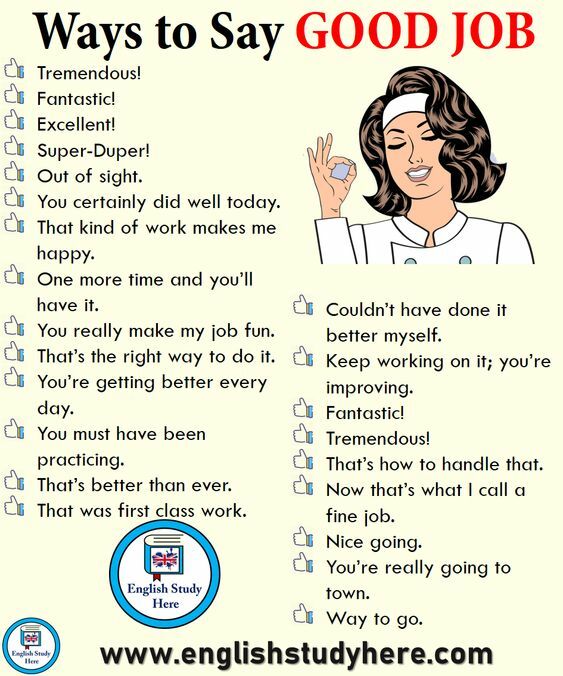 Ways to say Good Job ! 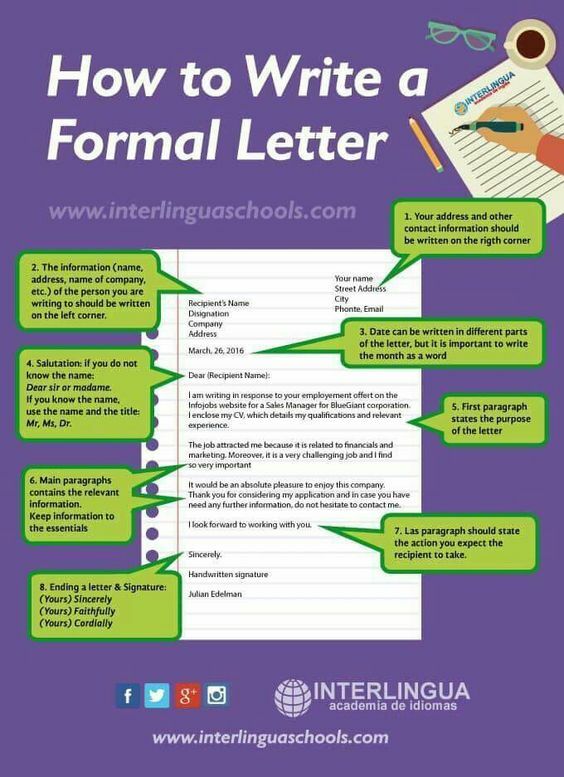 Author Dennis HickeyPosted on March 31, 2019 March 31, 2019 Format ImageCategories English LiteracyLeave a comment on Ways to say Good Job ! The full gamut of symptoms Parkinson’s disease can cause doesn’t typically arrive all at once. If you have Parkinson’s disease, you likely first noticed a mild symptom or two, and thought, “Huh… what’s that all about?” Though Parkinson’s is often thought of as mainly affecting older people, the disease can arise at younger ages, too, and it can involve more than just tremoring, the symptom people tend to be most familiar with. Parkinson’s is a neurodegenerative disorder that targets dopamine-producing neurons in a part of the brain that affects movement, causing symptoms like rigid limbs, gait problems and tremors. There is no single “Parkinson’s test” you can take to diagnose the disease; rather, doctors will look for a few classic symptoms and their progression over time. But how do you know if your initial symptoms warrant an exploration into the possibility of Parkinson’s disease? To help answer that question, we asked our Parkinson’s disease community to share the symptom they noticed first. Remember that when it comes to chronic illnesses, symptoms of one condition can overlap with another. If you’re considering Parkinson’s as a possible diagnosis, be sure to check with a doctor, so you can rule out any other possible causes. Parkinson’s disease targets a part of the brain that controls balance automatically, so you may notice you are finding it more difficult to balance. The brain will try to compensate by assigning balance to another part of the brain — the “thinking” part. However, this isn’t as effective, so you may start to notice that you can’t correct yourself when you start to fall and you have to concentrate on balancing, whereas a person without Parkinson’s doesn’t have to think about it. Matt Eagles, who first began experiencing symptoms at the age of 7, said loss of balance was one of the first things he noticed. “I was provided with a chair during school assembly, when everyone else had to stand,” he said. A hallmark symptom of Parkinson’s is tremoring (though it’s important to note that not everyone with Parkinson’s experiences this). You might notice that your hand, finger or chin shakes while you are not trying to move. Tremors from Parkinson’s can be mistaken for essential tremor and vice versa, though they are two separate conditions. Essential tremor does not include balance and gait issues, and more commonly manifests while a person is moving. However, some people with Parkinson’s experience tremors both at rest and while moving. The movement issues caused by Parkinson’s can make fine motor skills difficult. Nicola Lee said while she had been having symptoms like feeling weak and losing energy easily for several months, it wasn’t until she began having trouble buttoning and unbuttoning that she began to get worried. Actor Alan Alda said he was diagnosed four years ago after he read an article about how acting out dreams was a sign of the disease. Indeed, research has shown that almost all people with rapid eye movement sleep behavior disorder (RBD), the condition responsible for acting out dreams, go on to develop Parkinson’s disease or a similar disorder. RBD is believed to be caused by a brain stem malfunction that allows people to move in their sleep, possibly due to the breakdown of proteins in the brain that causes Parkinson’s disease. “I was having a dream that someone was attacking me and I threw a sack of potatoes at them. But what I was really doing was throwing a pillow at my wife,” Alda said. One classic symptom of Parkinson’s is handwriting that becomes harder to read or very small, called micrographia. As you might imagine, the movement challenges caused by Parkinson’s can make it difficult to hold a pen and write. Fatigue is a common symptom of Parkinson’s disease, and typically shows up in the first few years of the disease, even possibly before motor symptoms. Fatigue is not the same as being tired — it is the feeling of having no energy or ability to move, but cannot be solved with a good night’s sleep. Fatigue is also often coupled with a lack of motivation, also a common symptom of Parkinson’s due to the loss of dopamine-producing cells. Many people with Parkinson’s notice that their voice has become softer, slower and more monotone. This is due to weakening of the muscles required for speech and greater difficulty controlling the muscles. Another similar symptom is facial “masking,” or a loss of facial expressions. Singer Linda Ronstadt said the symptom she experienced that began worrying her was her gradual inability to sing. If you’re exploring a possible Parkinson’s diagnosis or newly diagnosed, there’s a community here on The Mighty to support you. 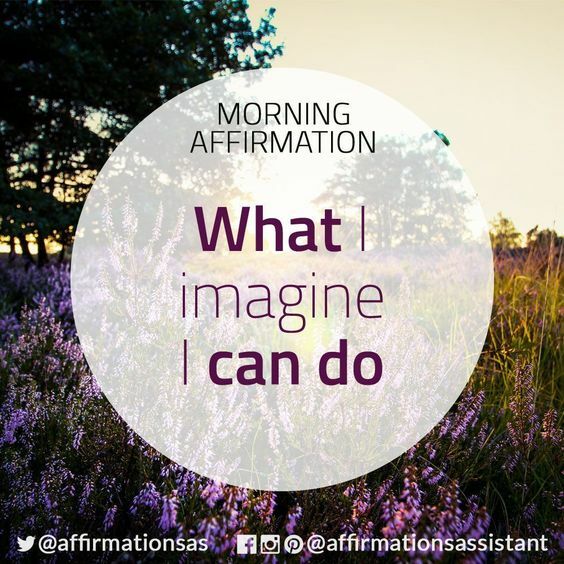 Click here to ask questions and share what you’re going through. Got Elephants ? Sri Lanka Does ! Author Dennis HickeyPosted on March 31, 2019 Categories OtherTags TravelLeave a comment on Got Elephants ? Sri Lanka Does ! For those of us who adore gardening and can’t wait to get our hands in the dirt every spring, at the first signs of warmer weather we rush to the local nursery to load up on beautiful flowers and fragrant herbs to plant. If you don’t have a good plan, however, you may get home with a carload of plants that are either hard to maintain or do not perform well when the temperature starts to soar. As mild and comfortable as spring can be, we know that a Southern summer can become unbearable, and any living thing that isn’t protected by shade is under threat of getting baked. If you want your colorful garden to perform well in the heat of the summer, do your homework now before you head to the nursery. Look for plants that can hold their own in the heat, humidity, and even drought situations. Every plant needs care – fertilizing, weeding, and watering – but these six gardeners’ favorites are very low-maintenance and can stand up well to our summer conditions. This heat-loving beauty can also stand up to a drought situation rather well. You will enjoy the show of nonstop flowers that appear throughout the hot months of summer. Lantana requires plenty of sun and good drainage. 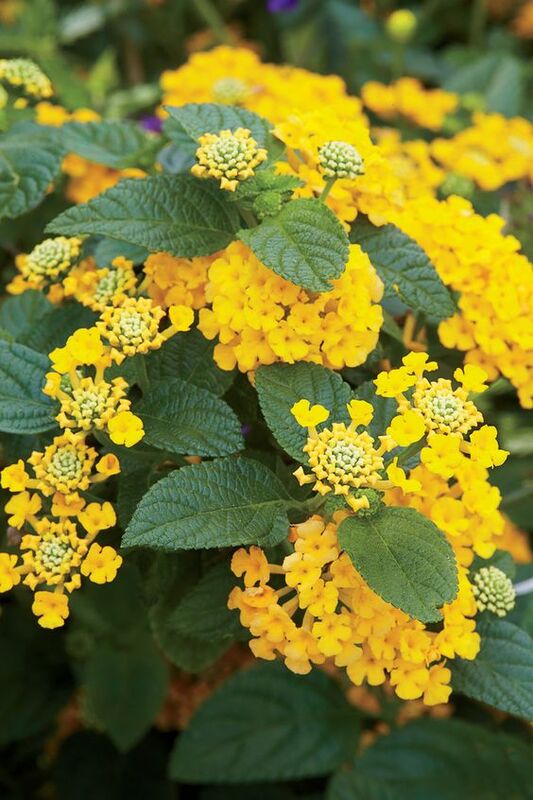 Plus, lantanas are buttefly magnets—no flowers do a better job of attracting them. You can choose a spreading lantana, such as Gold Mound, which is ideal for spilling over walls or along the edges of steps. This is one of the garden’s most colorful, useful, and easy-to-grow plants. They bloom in late spring, thrive in heat, tolerate drought, and attract butterflies. Low verbenas make good ground covers, hanging basket plants, while the taller varieties are good in borders. Verbena dislikes continually wet conditions, so provide good air circulation and well-drained soil. Dusty Miller With its silvery gray foliage, dusty miller makes a striking partner with the more colorful plants in the garden. This plant is quite drought tolerant, although you will need to water the young plants regularly to help them get established. Dusty miller prefers well-drained soil; if you have clay soil, mix some sand into your planting beds. Keep plants producing new foliage by removing yellow flowers in the early summer, and trim leggy plants in late summer to enjoy renewed growth until frost. Most selections grow 6 to 12 inches tall. Tiny daisy-faced flowers crowd together on each billowing plant, blooming nonstop right through the summer. Unlike other zinnias that stand up straight, narrow-leaf zinnias form mounding cushions of flowers, making this a perfect plant for borders and containers. Full sun and dry soil are all it takes to produce show-stopping color. What could be easier? The beautiful blossoms on the globe amaranth look like cover flowers dipped in Easter egg dye. The rounded flowers range in color from white, pale pin, and lavender to bright magenta, red, and orange. Globe amaranth can be planted in full sun, water young plants frequently for the first few weeks, then let rainfall do the rest. Selections vary in size from 8 to 30 inches tall. This plant is so cooperative all you have to do is purchase seed packets in order to grow eye-catching flowers. Scatter seeds in mid-spring on loosened soil in a sunny, well-drained spot; you don’t even need to cover them up. In a month or so, you will have blooms to enjoy throughout the summer. Cosmos is not a high maintenance plant; in fact, too much fertilizer can produce more foliage and less flowers. You can choose from a wide selection of colors including white, yellow, orange, red, and any shade of pink you can imagine. Plant sizes range from 2 to 5 feet, so read the description of the seed packet. Choose cosmos sulphureus for best heat tolerance. What grows well in the Coastal South may not perform in the Upper South. Always check your gardening zones for the best plants for your area.